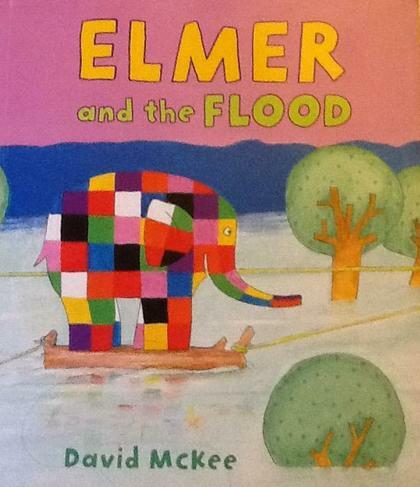 During the Autumn Term we have been looking at the books Alfie Weather, Elmer's Weather and Elmer and the Flood. 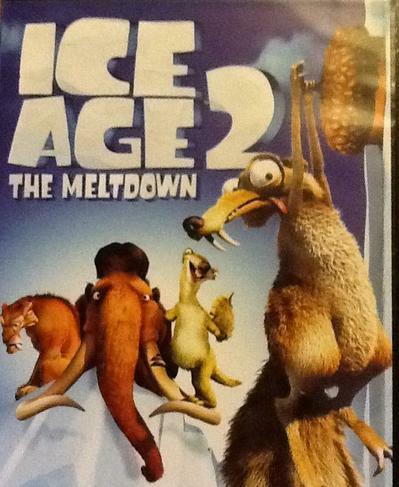 We have also been looking at clips from the film Ice Age 2 The Meltdown. During the maths sessions the children have been learning about counting and numbers. We have been using the 'Numberblocks' to help us learn all about different numbers. The children have also been practising writing the numerals 1 to 9. 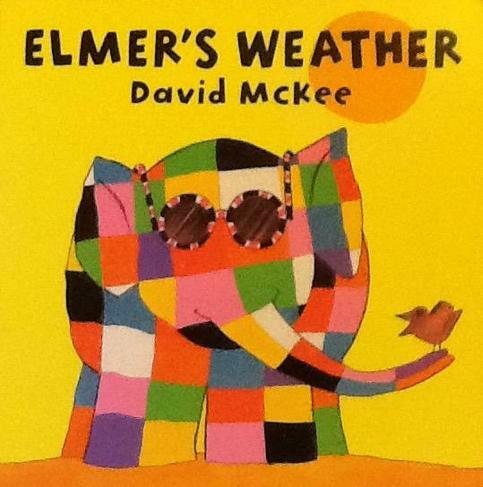 During the Understanding of the World sessions we have been learning about the weather. The children have been learning about seasonal changes, the rain cycle, different types of clouds and the wind. They have also learnt about global warming. Over the next couple of weeks we will be looking at extreme weather such as droughts, floods and hurricanes. In art the children have drawn their faces for the birthday train in the classroom, used their hands to create seasonal changes artwork and sketched a picture of a character from the Ice Age film. During the indoor Physical Development sessions the children have been learning about basic movement. We have been practising throwing and catching skills during the outdoor sessions.